Whether you’ve locked your car key inside or lost them, we’re here to help. AAA Locksmith Woodstock will assist with unlocking vehicles, including transponder keys. We provide fast response and we are insurance approved providers. We service large organisations, offices, retail stores and small businesses. 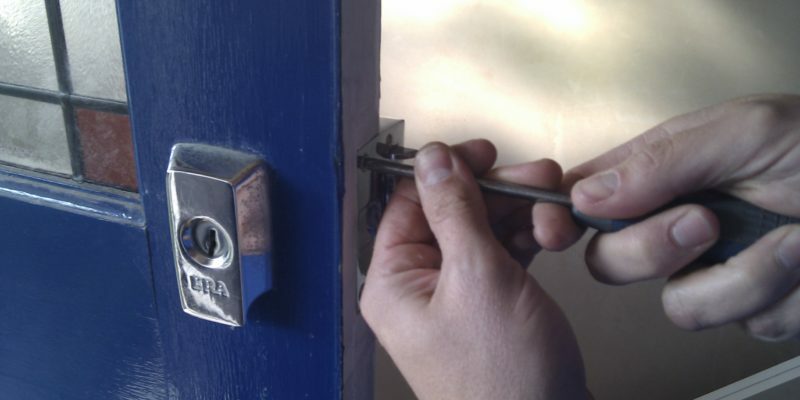 AAA Locksmiths Woodstock provide specialised locks for all your businesses security needs. AAA LOCKSMITHS caters to all of your emergency Woodstock and Observatory locksmithing needs – whether industrial, residential or automotive. Our professional team of locksmiths and fleet of mobile units ensure that we will reach you within minutes – night or day – while providing quality services at a fair price. We have nearly two decades’ experience in the area, and our excellent record of client satisfaction speaks for itself. AAA LOCKSMITHS is registered with PSIRA (Private Security Industry Regulatory Authority), as well as LASA (Locksmiths Association of South Africa). We have been screened and have the necessary police clearance to assist you with any locksmithing job in Woodstock and Observatory. Our 24/7 mobile units are fully stocked and equipped with a wide variety of products and services, and we only stock your favourite, top quality brands at affordable prices. All products come standard with the manufacturers’ guarantee. AAA LOCKSMITHS comprises a large pool of professional locksmiths from various shops, which ensures that our team is always available and on duty – whatever the time of day you need them the most. Our dedicated team of Woodstock and Observatory locksmiths are trustworthy, and your call will supply you with the fastest and most efficient solution to your problem or emergency. For larger jobs, we will assist you with the best decisions and honest advice, as well as supply and fit the necessary equipment. AAA LOCKSMITHS is always committed – and our excellent record is confirmed by the positive feedback from satisfied clients. We take pride in our fine reputation and guarantee you of our fast, friendly, reliable and professional Observatory and Woodstock locksmithing services at all times. All of our technicians are local and ready to assist you with any emergency. Our online presence ensures access to 24/7 emergency services. Call us or use the handy form on this page to receive your FREE quote NOW! We are just around the corner and will never leave you stranded in an emergency. View our complete list of services to find out more about what we offer. Your friendly emergency locksmith in Woodstock and Observatory is Michael. “A great help, had a lot of questions and they helped with information regarding security, awesome guys.